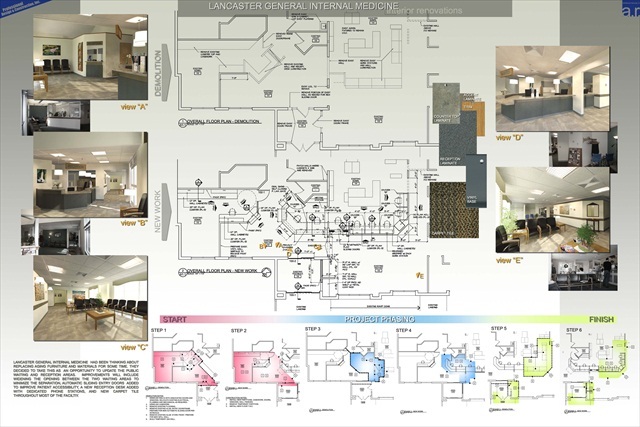 Interested in continued improvement to patient care and wellness, General Internal Medicine selected Professional Design & Construction, Inc. to plan, design and reconstruct the patient entrance area to the medical practice. 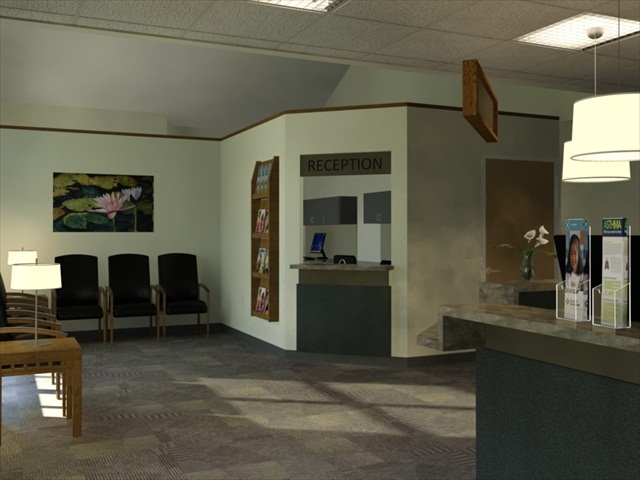 These improvements included the creation of a more open, inviting, and patient-friendly entrance and patient waiting area enhanced by new signage and reception counters. 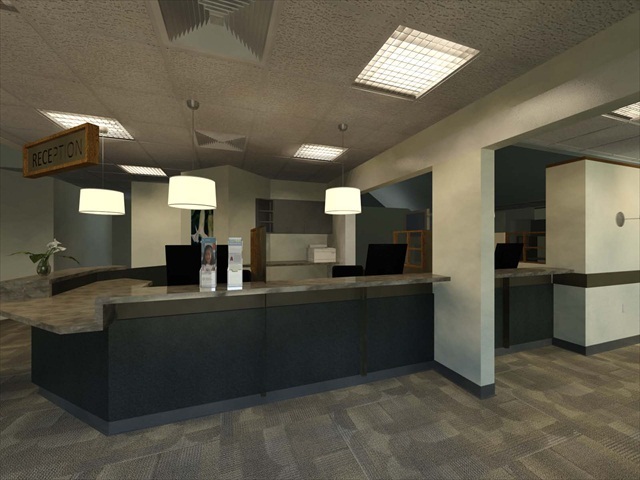 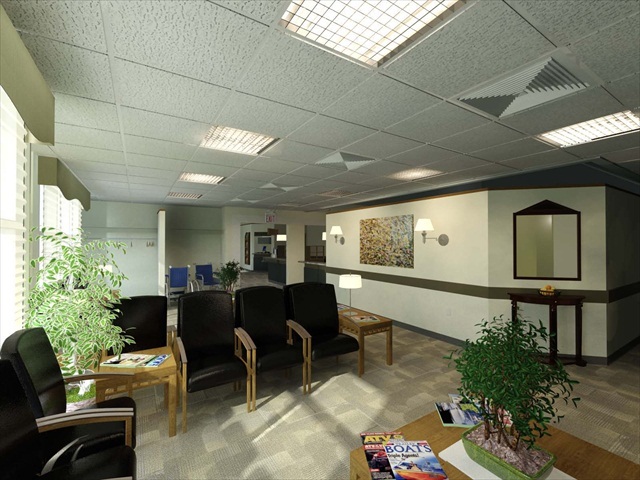 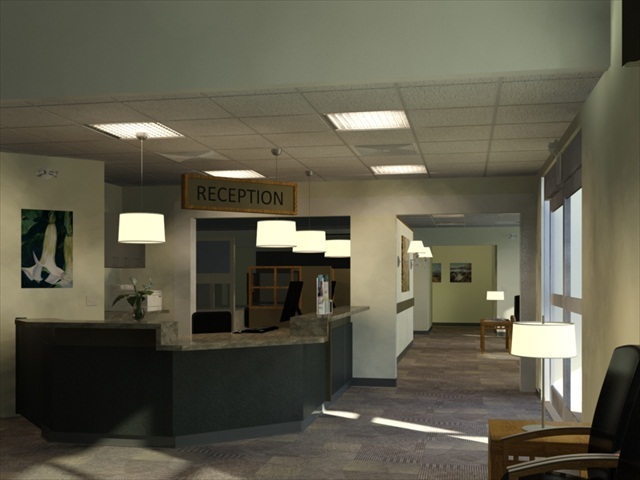 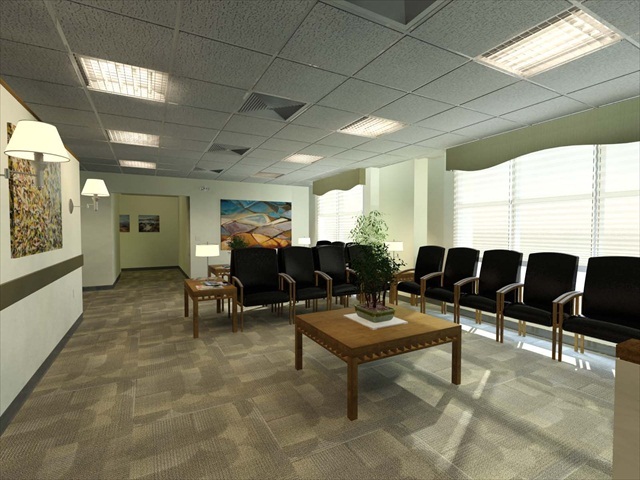 The new patient medical consultation areas were designed and constructed to allow light to filter throughout while improving privacy consistent with HIPPA regulations. 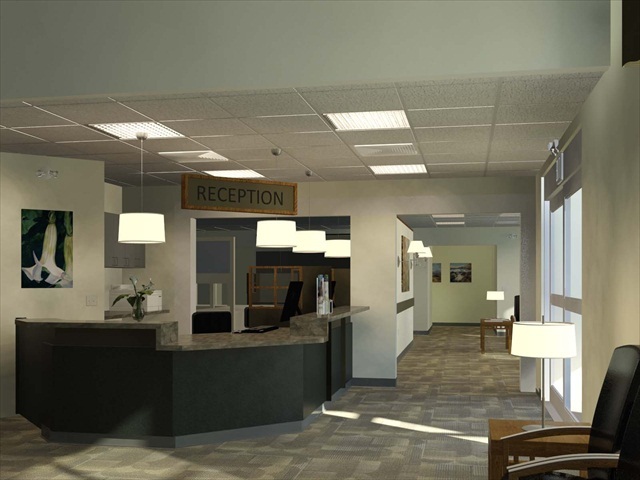 Work in the highly public and heavily utilized medical record storage required detailed planning and construction phasing to minimize disruptions to patients and staff.